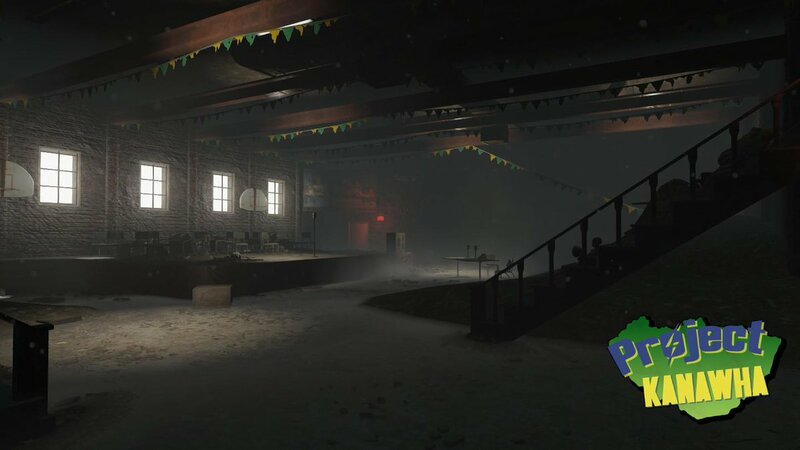 Greetings all you wasteland explorers, The Project Kanawha Team (of one person thus far) is back at it again with a shorter update showcasing the interior of one of the first major landmarks developed for Project Kanawha -- the interior of Kimball Elementary School! Kimball Elementary School is a building that's seen better days -- but to learn more of it's history and what befell it that fateful Saturday morning in October, you'll have to stay tuned for a more full release. 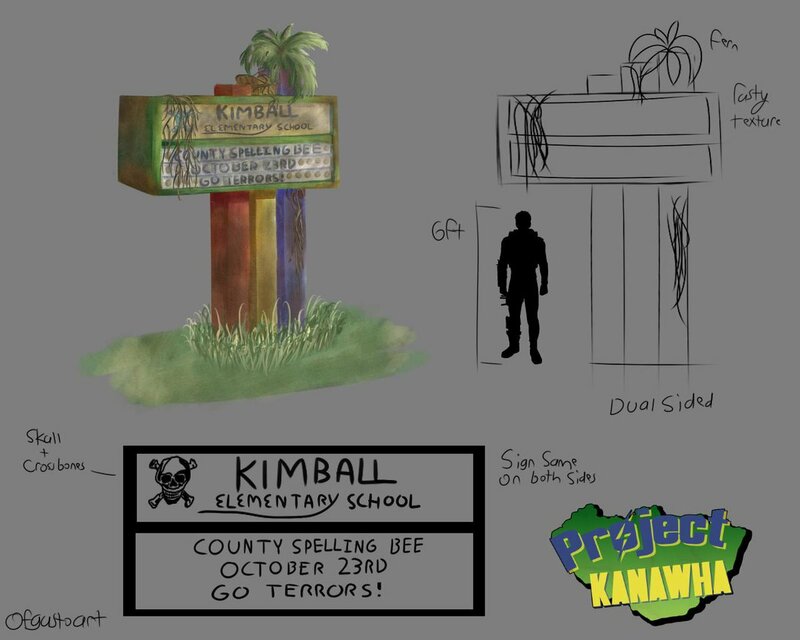 In order to help Kimball Elementary School feel more lively, I've been working hard creating custom assets to populate the building and make it feel all the more unique -- including concept art, texturing, and a bit of 3d modeling (which I'm not good at -- but it'll get the job done for the time being). Concept art done by me, teasing just a bit of the story to go along with the school. 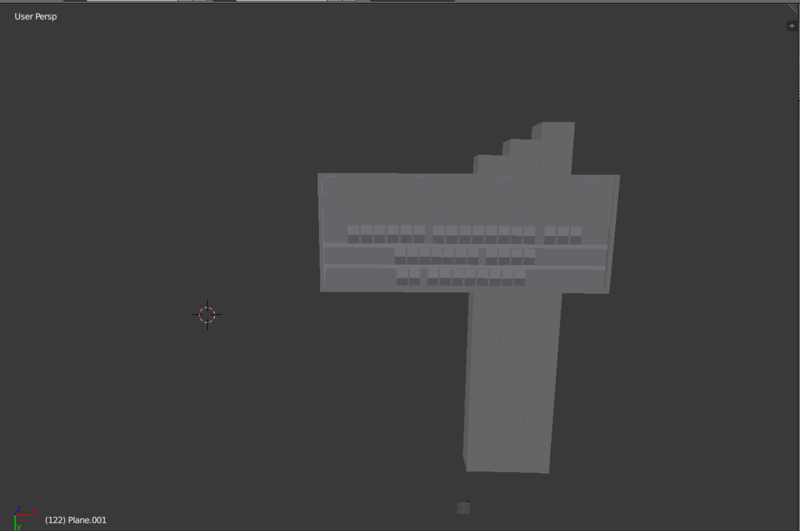 My attempt at a 3d render of the sign -- it'll probably be redone once I develop my skills more or someone else makes a replacement version of it. 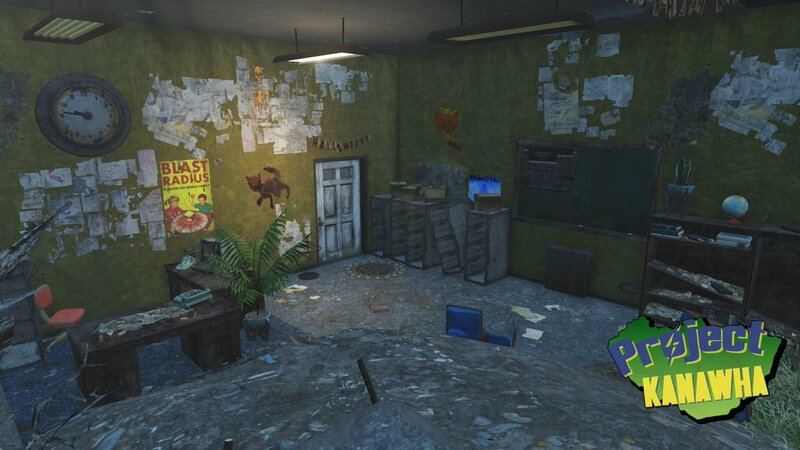 A little sneak preview of some of the custom texture work I'm doing to decorate the school as well. 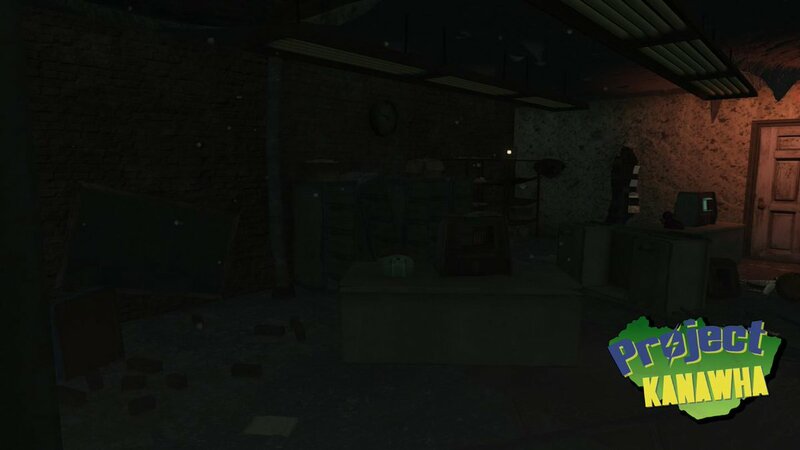 Finally, some additional screenshots from across the school -- expect more custom textures in the near future as I create them. In the meantime, Project Kanawha is currently accepting applications for help! If you're interested, feel free to apply here ! 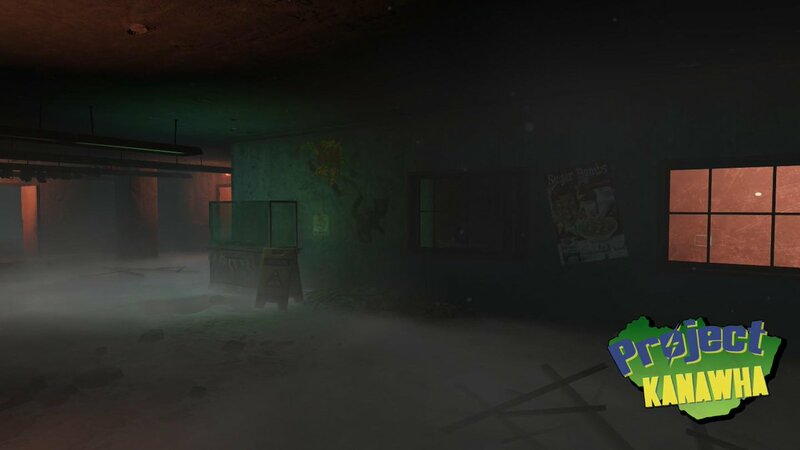 As the Project Kanawha Wasteland Explorerers is currently just a team of one guy, all the positions are currently open! There's a lot I can do on my own, but there's also a lot I can't; by coming together as a team, we can rebuild Waste Virginia from the ground up! If you wish to keep track of Project Kanawha in other places, feel free to follow the official discord here!